The is an advertisement. 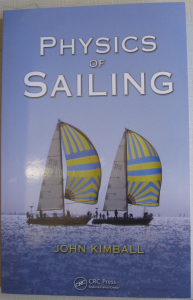 I recommend reading the book “Physics of Sailing.” Since I wrote it, this recommendation may be prejudiced. You are currently browsing the Physics of Sailing blog archives for January, 2010.